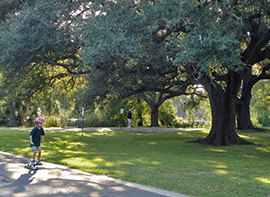 Audubon Park has so much to offer. 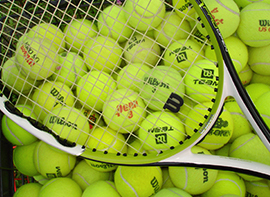 Come and play outdoors! 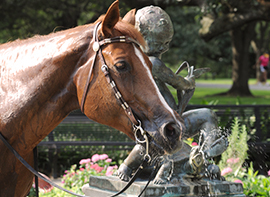 Enjoy the sights and sounds of New Orleans' most prominent rookery. 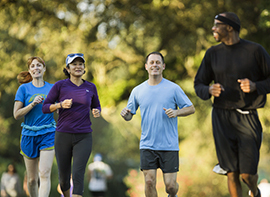 Enjoy the 1.8 mile paved jogging path circling within the Park. 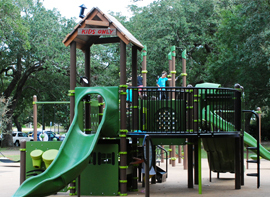 Audubon Park offers three playgrounds for outdoor play. 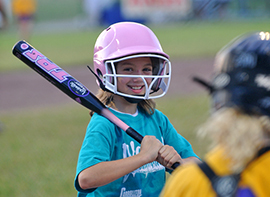 Cascade Stables offers full Saddleseat riding lessons. 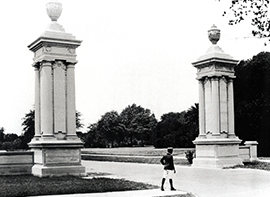 The Riverview extends Audubon Park to the Mississippi River. 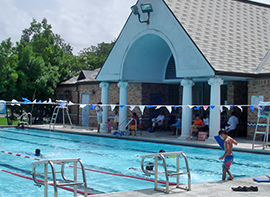 Audubon Park tennis courts are a public clay court facility. 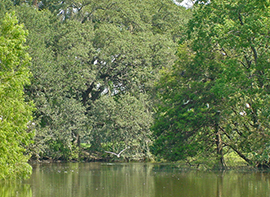 Guests travel from near and far to marvel at the century old oak trees. 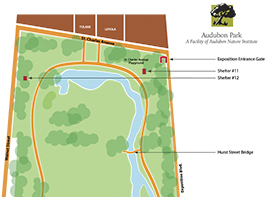 Host your next event outdoors in Audubon Park. 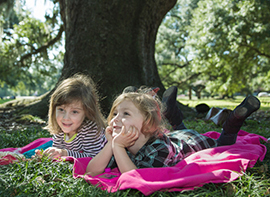 Donate to the Audubon Park Conservancy to support the Park!